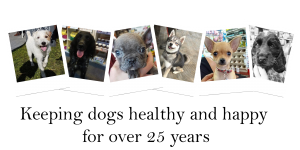 Healthy Option Natural Pet Food has been carefully formulated as a nutritionally complete and balanced recipe for all dogs to aid healthy skin and digestion. Hypoallergenic and wheat gluten free foods with high quality protein from 100% British meat and packed with vitamins and minerals. 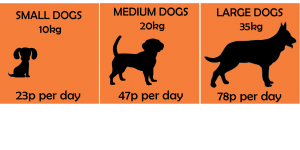 Healthy Option Natural Dog Food only use the finest ingredients with no artificial colours, flavours or preservatives as we believe natural goodness tastes best. 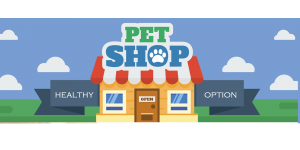 Healthy Option Natural Pet Food is not only nutritious and delicious but with high digestibility and a low feeding guide, feeding costs are surprisingly low.